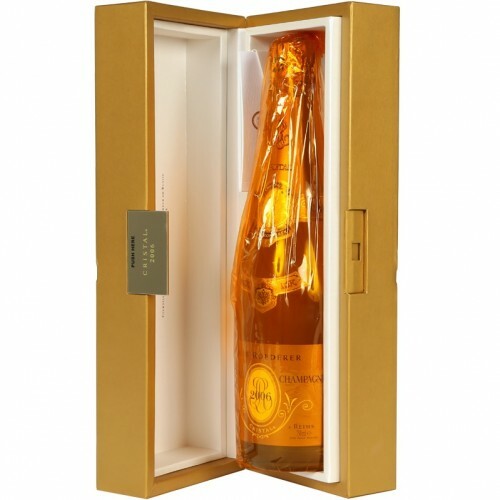 This Vintage 75cl Cristal Champagne comes in a stylish presentation gift box. 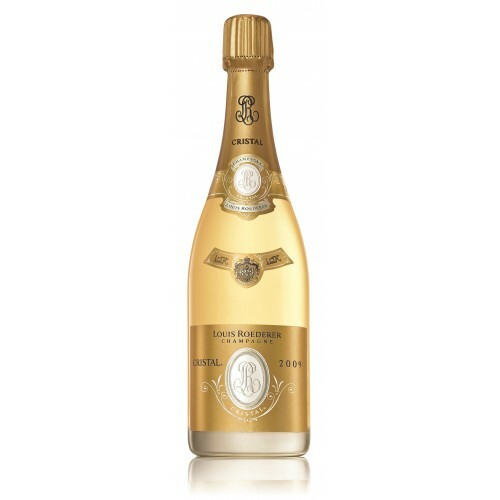 Light gold in appearance, with fine bead and persistent mousse in this Cristal bottle, and aromas of crushed white flowers, ripe citrus and red berry fruits. On the palate, limey citrus mixes with toasted, woody aromas, subtle minerality and notes of brioche. 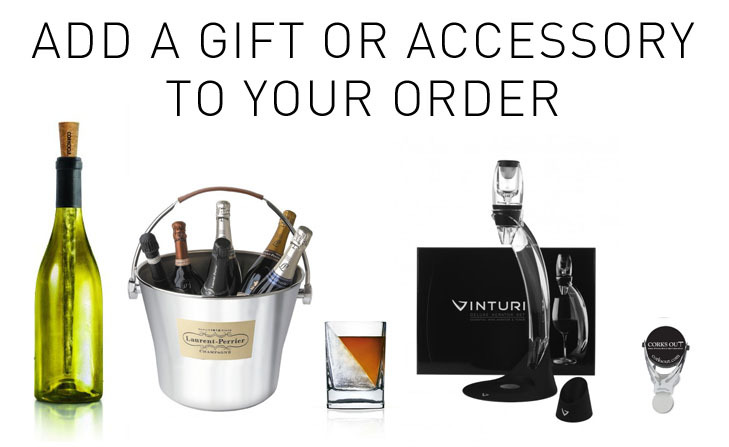 Pair with caviar, oysters, scallops, John Dory or lobster. 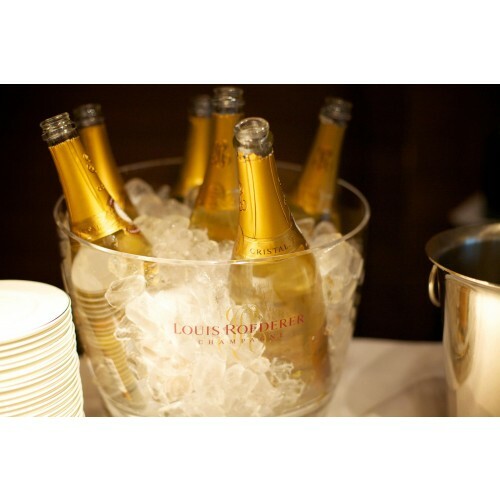 In 1833, Louis Roederer, a successful entrepreneur, inherited the Champagne house of his uncle, Nicolas Schreider. Deciding to bestow his own name upon the house, he oversaw a steady increase in quality and production at the house, with sales rising from 100,000 to 700,000 bottles during his lifetime. 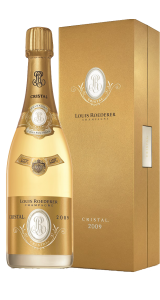 Under the management of his son, Louis Roederer II, production rose to 2,500,000 bottles in 1872, accounting for one tenth of total Champagne production at the time. Of these, 666,000 were destined for Russia, and 390,000 for the USA. 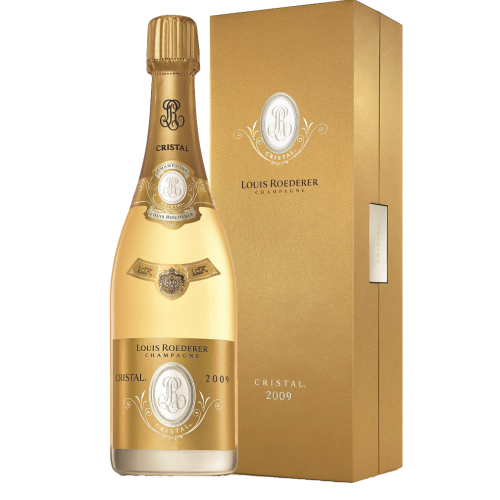 Louis Roederer II died in 1880, aged only 34, leaving the business to his sister Leonie, and her sons Louis Victor and Leon-Oly. Confronted with the problems of the First World War, the Russian Revolution and the Wall Street Crash, Leon eventually left a much weakend business to his wife Camille, who, over 40 years, was able to re-establish the house as a Champagne powerhouse. 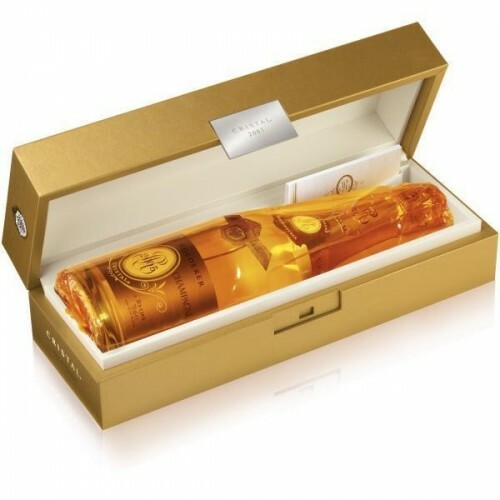 Today, with several acquisitions around the globe, Roederer is one of the largest and most productive Champagne houses, and produce Cristal, one of the most sought after cuvees in the world.